The F2.8 zoom lenses are the essential equipment for many professional photographers. 70-200 mm F2.8 lenses in particular are expected to perform at their best in various challenging scenes, from news to sports, landscape, and portraits. The SIGMA 70-200mm F2.8 DG OS HSM | Sports has high optical quality, a tough design and excellent handling ―all of the features required by professional photographers and high-end amateurs. 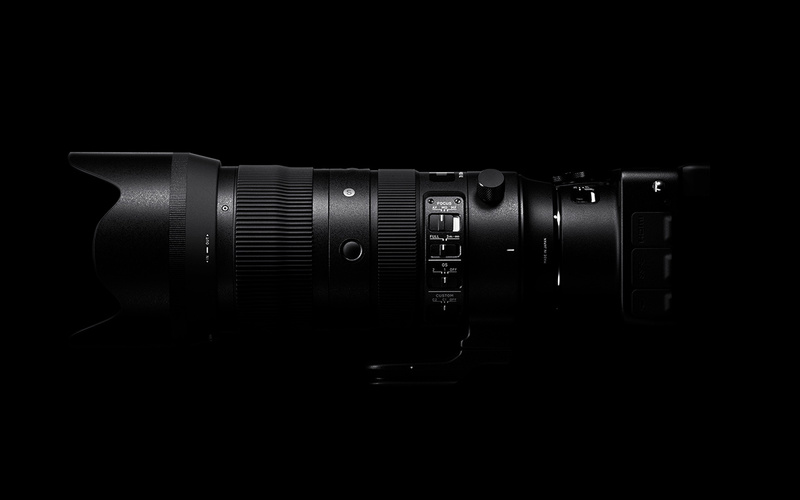 The all-round, ultimate 70-200 mm F2.8 is now available.